All of our products are delivered fresh to your doorstep within a few days of your order. 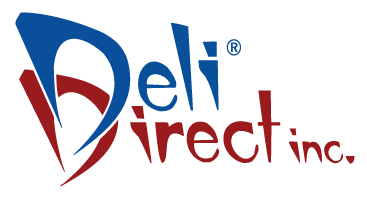 Deli Direct is a leader in the specialty food business. 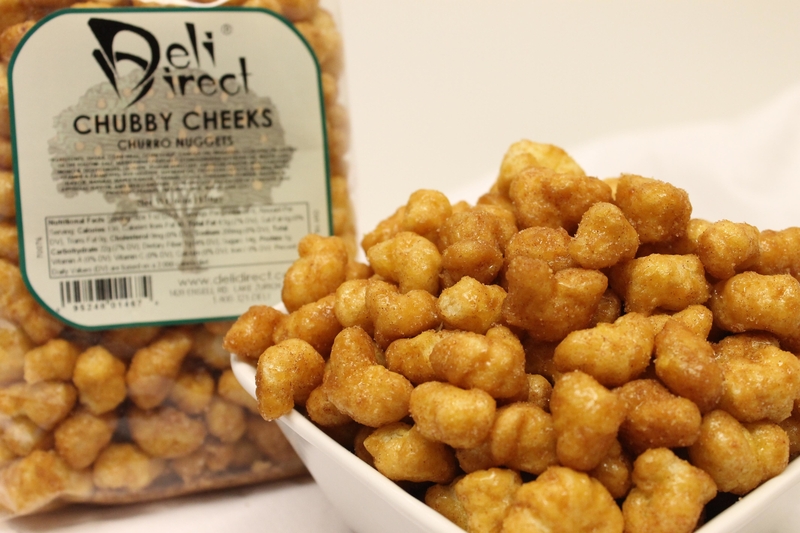 We carry fresh gourmet deli meats and sausages and delicious natural cheeses and cold pack cheeses. We also carry a wide selection of condiments, hot sauces and snacks that are made with only the finest ingredients and are available at affordable prices. Every product we sell is backed by our 100% satisfaction guarantee. The success of our business is directly related to your personal satisfaction. We pride ourselves in delivering only the finest food products. I personally guarantee every item! Growing up in our family business was how it all started. Perl Sausage, (a sausage manufacturing company) was based in Chicago. Growing up in the sausage industry... it seemed like a natural. Thus was the start of Deli Direct! 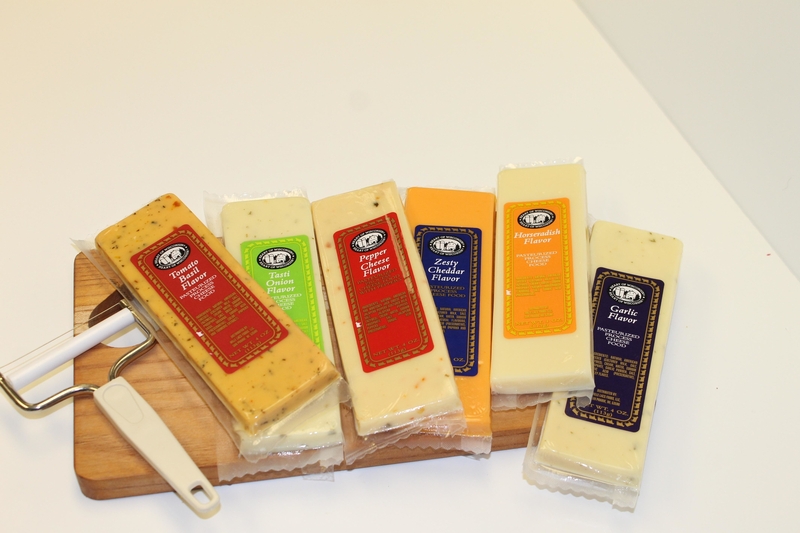 Over the years, we strive to carry fresh gourmet deli meats, sausages, delicious natural cheeses & cold pack cheeses. We also carry a wide selection of condiments, hot sauces & snacks that are made with only the finest ingredients and are available at affordable prices.